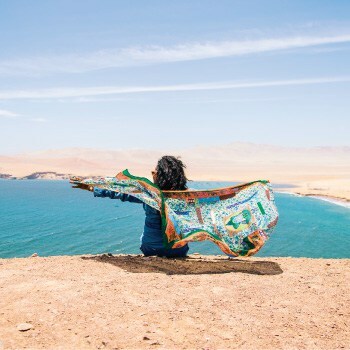 Arequipa to La Paz by Bus: 2019 updated information about Bus Schedules, Bus Safety, and the Best Bus Companies to take! A bus from Arequipa to La Paz takes around 10 hours. 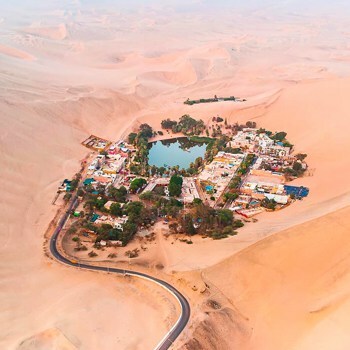 Below we have detailed information about bus safety, the best bus companies and what other benefits you should look out for when choosing the best bus from Arequipa to La Paz. Arequipa to La Paz is a long trip but is full of beautiful landscapes. 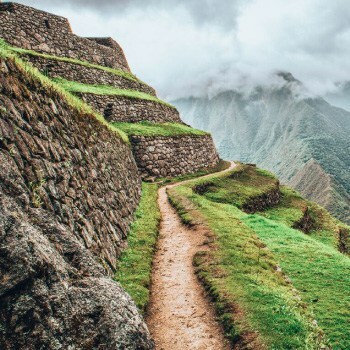 Since the bus needs to cross the border between Peru and Bolivia, make sure you know about the visa requirements and fees. Depending on the service you choose, you might be lucky enough to have a guide on board to help you with the paperwork. 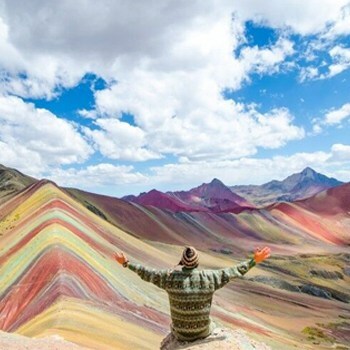 The other way to get from Arequipa to La Paz is by plane, but this can be expensive, as flights between Peru and Bolivia are classed as international flights. 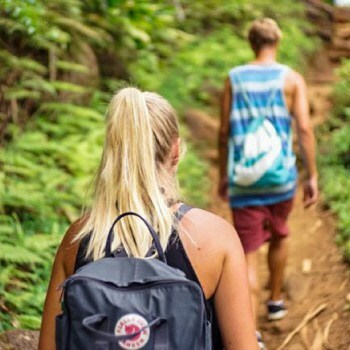 Below is some information you should consider when trying to choose the best bus company for this route. 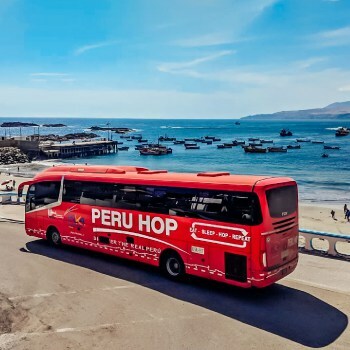 I’d like to know if I can use the Peru Hop company and just go directily from Arequipa to La Paz without having to make the stops at Puno and Copacabana. 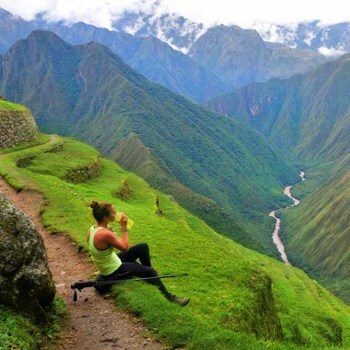 I booked through Peru hop when I was in Peru last Summer and my advice would be to definitely visit Puno and Copacabana on your way to La Paz if you have the time. 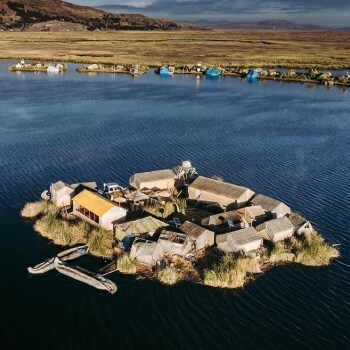 The floating islands of Lake Titicaca were phenomenal, especially the overnight stay – definitely a personal highlight of my time in SA. Hope you enjoy your trip anyway!